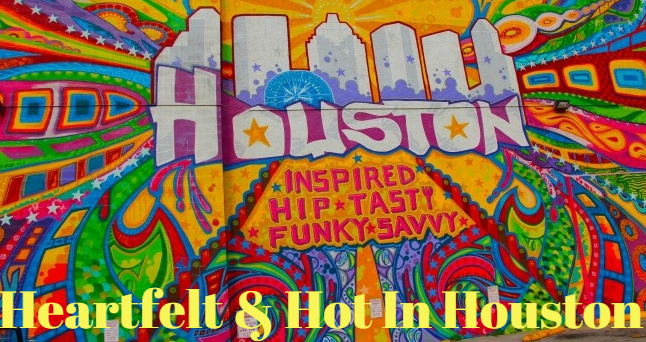 Bill Rapp here with Heartfelt & Hot in Houston Blog, here is our newest segment: These mortgages and loans pay for home renovations! Whether you need a new roof or your kitchen is outdated, there is a mortgage that’s right for your fixer-upper. * For a primary residence, you must have a credit score of at least 620. * You have to make a down payment of at least 5 percent of the purchase price of the home. * A certified contractor must prepare and submit a cost estimate and details of the work to be done. One advantage of a HomeStyle loan is that it’s just one loan; you don’t have to take out a loan for the mortgage and then another loan for home repairs. One loan reduces paperwork and closing costs. Keep in mind that the money for the home improvements goes into a separate escrow account that’s used to pay the contractor directly. You don’t have access to those funds like you do with a home equity loan or a cash-out refinance. There’s security in having the consultant. Most people doing a major home improvement project hire a contractor on their own, the consultant is your project manager, assessing the cost, the plans and overseeing the work. Consider how much you want to borrow and what it is you want to change. My best piece of advice is talk to a lender that has extensive knowledge on the topic and they should be able to point you in the right direction.